I hear skiers call Pico a “family hill” or “locals’ mountain” but to me it goes well beyond that. Pico has tons of soul. 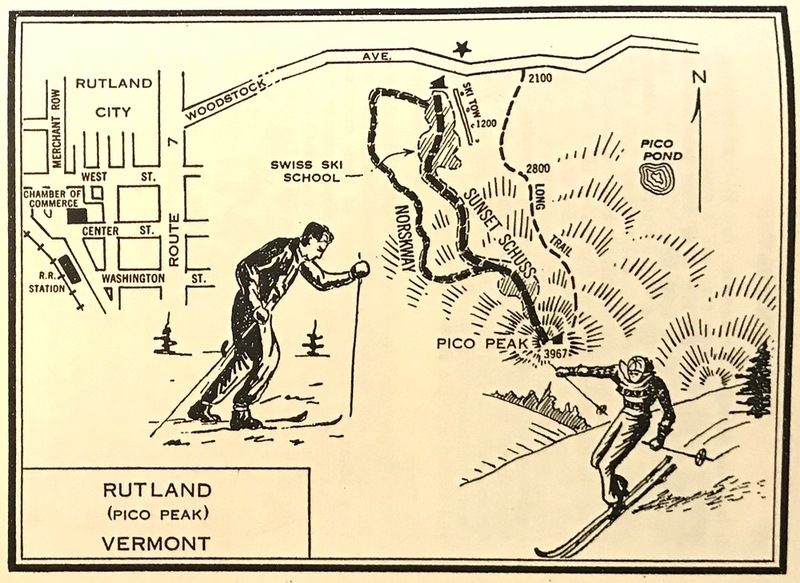 Despite detachable quads and comfortable amenities, Pico is a throwback with a history that dates back to 1937. The description still applies. In 1940, they installed the first T-bar in North America. Unfortunately, the T-bar only got you up Little Pico so skiers had to get themselves the rest of the way up to the top of the 2 mile long Sunset Trail, almost the top of Pico Peak, which was at the time the widest trail (fifty feet!) in the East. 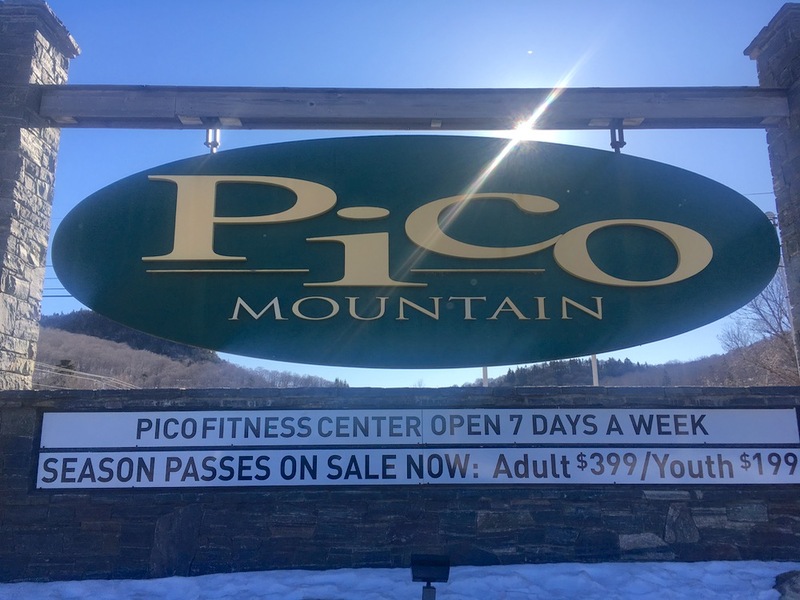 Twenty years ago, when I worked at Killington, I skied at Pico, a lot. But after I stopped working at Killington Pico fell off my radar for a while. Before I returned twice this season, my last visit was seventeen years ago. The Albas got me thinking about Pico again. They are prolific videographers and Pico is their home. They produce five or six edits each season and Pico is prominently featured. And yea, it’s also on the M.A.X. Pass. I returned on a sunny Saturday in January. Junior and I were up early enough to arrive before 8am that morning. 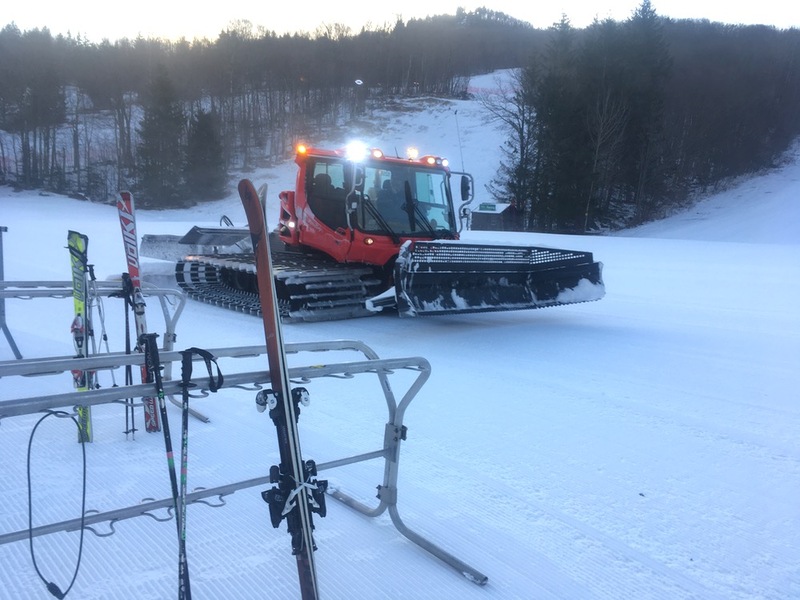 As we sat at a picnic table, watching a groomer finish up the base area, I felt like I’d returned home. There was a short line by the time they opened the lift so we shared the first chair on the Golden Express Quad. From the top of the quad, we did a fast run down some perfect corduroy over to the Summit Quad to catch a ride to the top. Up on Pico Peak we paused to take in the view. Killington seemed close enough to touch. Then it was down 49er for some more cord. Unfortunately groomers were all Pico had to offer that morning. I showed junior the open terrain, less than a full tour. It felt like we got in a full day of skiing before stopping for lunch at the Waffle Cabin. While Junior had lunch, I went back to the truck to swap my Blizzards for a pair of ancient 80s era K2 812 GS skis. I figured if were just ripping groomers I might as well mix it up a little. On my return, I hooked up with nascent Pico Legend Skiray, his family and a few friends. Pico stoke was running high all afternoon. The Albas were sporting awesome 90s era Bogner one-piece ski suits and retro was the word. 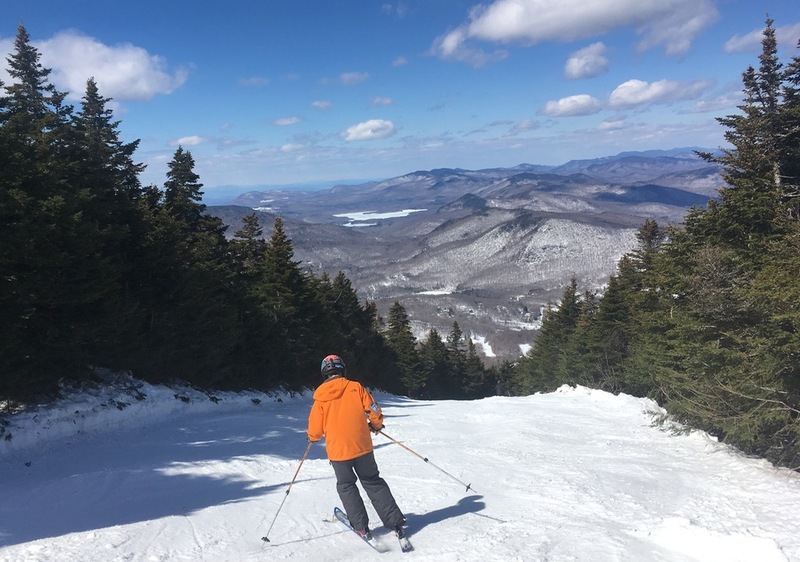 After skiing the lower mountain we headed up to the summit where we found Upper Pike — covered in big soft snowmaking whales — the run of the day. Our big group leapfrogged its way down with SkiRay and Alicia skiing ahead to set up and shoot. The kids followed laughing and ripping for the camera. 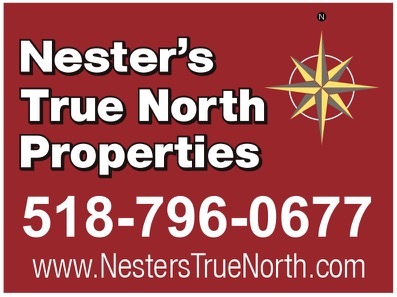 Later in the season we returned. Everyone knows March was awesome and there was a lot more open. I was excited to give Junior a more thorough taste of what Pico had to offer. I shot Skiray a text hoping he was in the house. “Hey. I just landed in Burlington from India. Should be skiing by 1sh.” I laughed, admiring the dedication, but I thought to myself, no way, he’s gonna crash. Junior and I went about our Pico business, by ourselves. I showed him KA and more of the upper mountain. 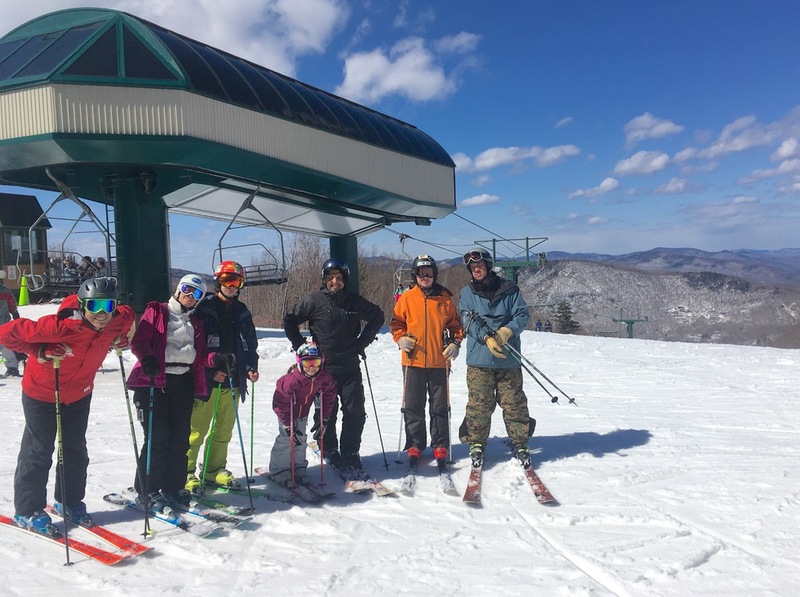 We also skied off the Little Pico Triple enjoying the great spring conditions. Around 2pm, I heard somebody call out from the lift. Holy crap, Skiray! We got back on the lift with our eyes peeled. At the top, I took another run down KA on my own. About halfway down I eddied out at a wide spot and chatted with a friendly guy who slid into position next to me with the grace of a true expert. We agreed the conditions were great. I continued on down to the bottom of KA where I spotted Skiray’s kids. Ray pulled up right after them and then introduced me to Rudy, the guy I’d been talking to moments before. “That’s funny,” I said, “I didn’t realize you were with Ray.” He laughed, “Everybody knows Ray here,” which seemed to be the truth. We headed back down to the lower mountain, skiing off the Golden Express Quad: SkiRay, Alicia, Sandro, Nevada, Rudy and eventually Ray’s brother, Rennie. Our legs had reached full noodle state some time after three. We reluctantly said goodbye and got on the road for the long drive home. Pico is as cool as ever, a fun place to ski. There isn’t a big iconic trail like Outer Limits, but it’s steep enough to be fun and whatever your preferred flavor is, they’ve got a little of it. 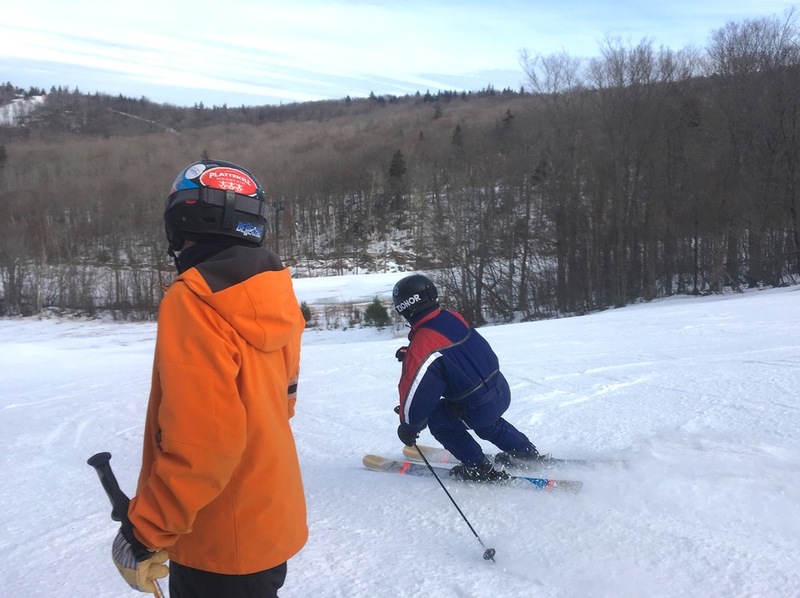 The upper mountain has steeper trails and a maze of narrow New England style trails. 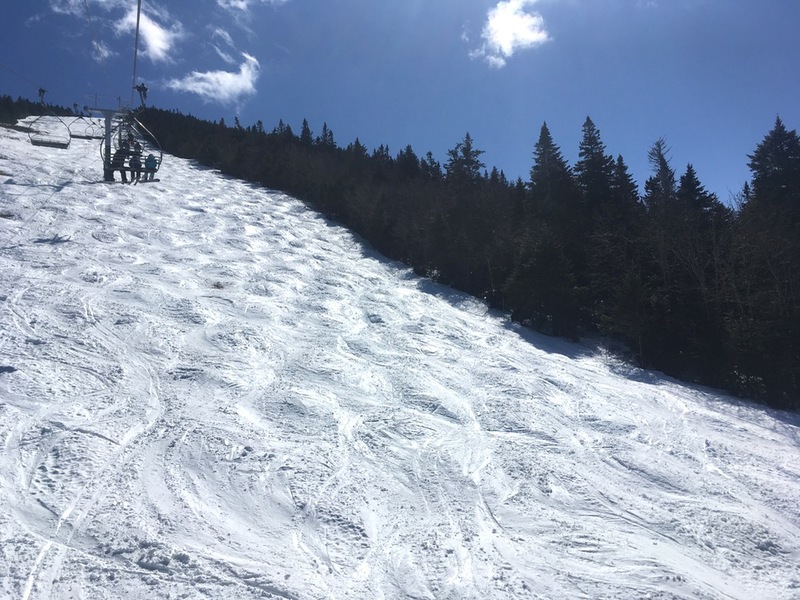 There’s lots of family friendly cruisers down below and plenty of variety around the Little Pico triple and the classic old Outpost double chairs. The place has good bones. You can bet we won’t wait seventeen years to come back. This made our morning! Thank you Brownski.. You and your family are awesome and so glad you came to Pico to ski with us… It was a pleasure for sure. By the way, we skied 9 days straight and closed out the mountain yesterday – getting down by 5:30PM and home by 1am. What a strong end to the season…. Now onto Killington bumps, if my knees can handle them. Also reading this and Pico releasing its commercial with us, makes it for a very special season. Great article and pix (just checked and I haven’t been to Pico in six years). Thanks SkiRay! You guys are a blast to ski with- I couldn’t have felt more welcome. What a great vibe Pico has…. Like I said, I’m seriously looking forward to getting back to Pico. James, thanks also. Definitely get there next year. It’s a great spot. Brownski, I got the notification this morning about the article and couldn’t wait to come home and give it it’s due on the home computer. Your writing is such a treat, you have great insight into the places you visit and I’m grateful that you take the time to share with us. Thanks again. ML, thanks but you’re making me blush dude. As I’m sure you know, Harv deserves at least half the credit for editing and collating. Hey leave me out of this, I’m in enough trouble as it is! Pico looks great. Alba’s came to Gore, I’ve got to get there. Have an old version of Skiing In The East. What an amazing book and unique view of early skiing. Googled it and came across this article. So great you reference that book! Great report, wish I could meet Ray and the Alba’s some day. Have a pair of those K2 812’s on the garage wall museum! Ray where can I see this commercial? @Ciscokid – You have known us virtually now for how many years now? About 6 or 7… We should make an attempt this year to meet for sure. The kids have grown and are better skiers than Alicia and I.. It’s truly a wonderful thing to see. Both confident yet know their limitations. Will you be in NJ this summer for a bit again?